SRS Cinema are set to bring you a release that will question whether what you are seeing is real...or not. Pre-sales are live now and discs are estimated to ship early May. Both the Bluray and DVD are currently at reduced price during presales, so take advantage of this great price! 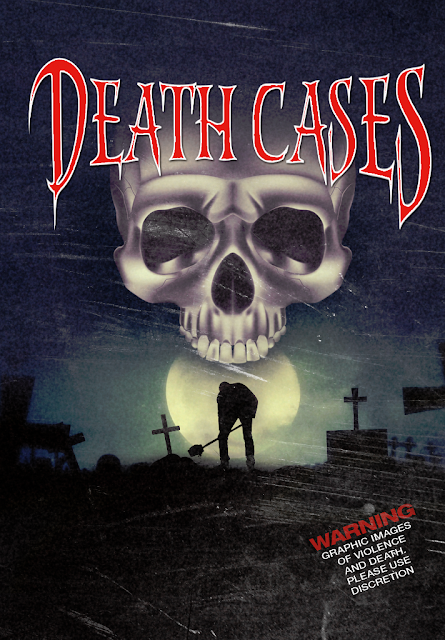 DEATH CASES is a limited release with Bluray limited to 100 and the DVD to 50. BD-R and DVD-R both professional run with silk-screen label by Discmakers.